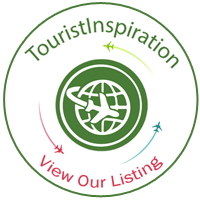 The Toy Soldier Factory Visitor Center will be reopening on January 2nd and will be giving FREE fortune telling activities. See what 2018 has in store for you and your little ones. 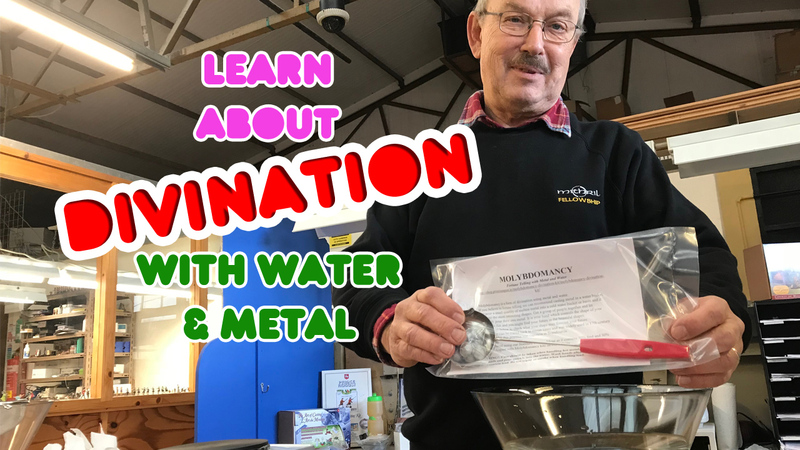 For one week only from the 2nd – 7th January 2018 the Toy Soldier Factory will run a FREE and Fun activity ‘Fortune Telling in water using metal’. Each person that books a workshop will get to participate in this activity ‘Fortune Telling in water’ for FREE. You can watch the short video below to learn how it works. 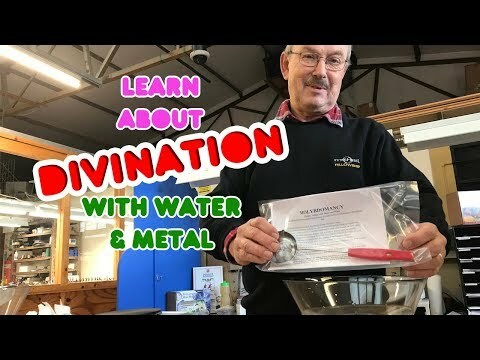 Handy guide to divination with metal and water casting using Prince August's Molybdomancy Kit.